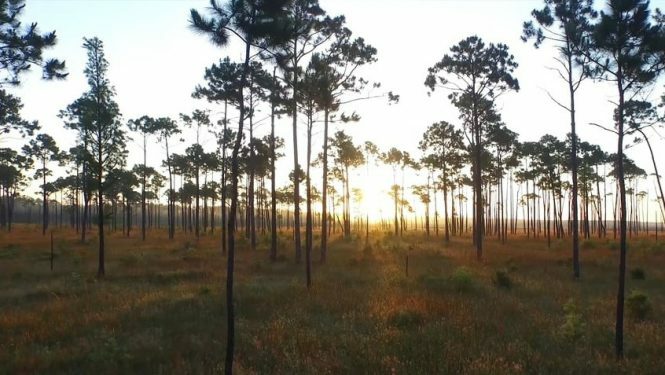 Alabama’s scenic beauty and stunning array of natural landscapes represent some of the most unique and ecologically diverse places found on earth. But the environmental wealth found within its borders faces the modern-day reality of development interests and industrial pressures, threatening the very resources that make Alabama so special. 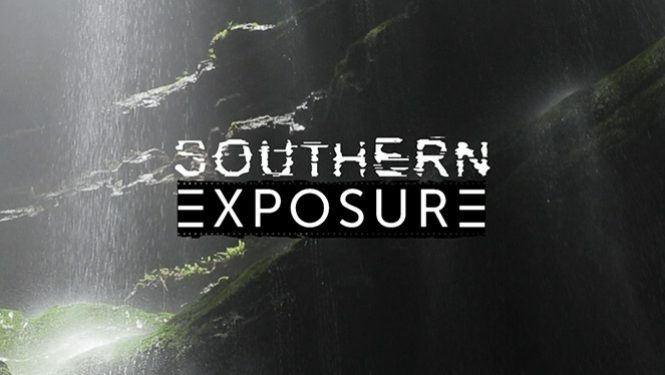 The Southern Exposure films explore the triumphs and struggles of those working to make a difference and to protect the quality of our air and water, the places we love, and the foundation of our livelihoods. Native Alabamian Dr. E.O. 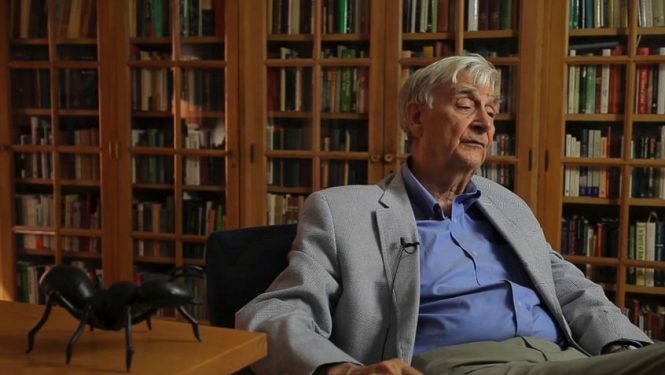 Wilson is one of the most famous and well-respected biologists in the world. A two-time Pulitzer Prize winner, Dr. Wilson has taught at Harvard for over 50 years and is known as the "father of biodiversity." Learn about his journey from a young boy growing up in Alabama to becoming one of the most renowned scientists in his field and a supporter of the Southern Exposure film fellowship program. After millions of years in the making, Alabama has over 4,000 caves that are explored and beloved by spelunkers from all over. 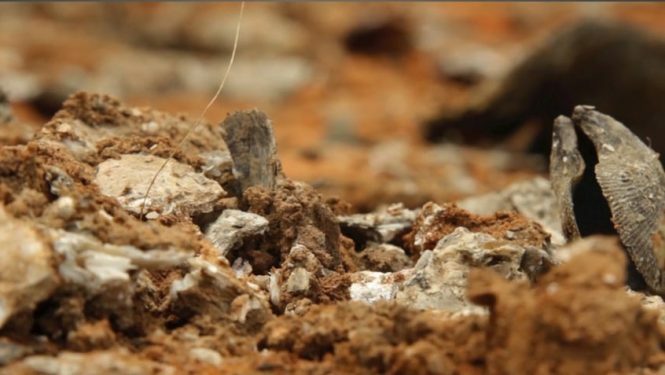 With a diverse array of underground plants, animals and other organisms, conserving these massive underground formations and their delicate ecosystems is crucial. 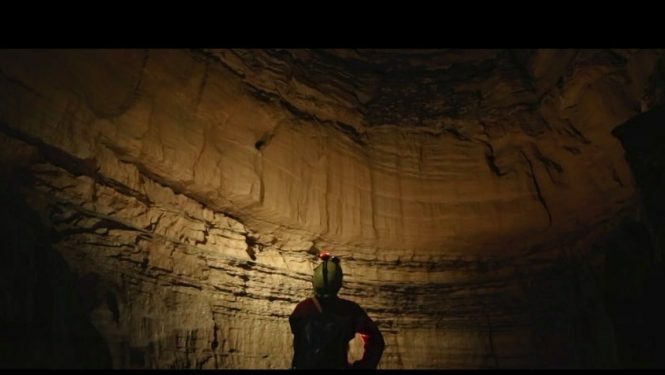 Follow some of the most enthusiastic and daring cavers into the breathtaking hidden treasures of northeast Alabama, an area that boasts one of the highest concentrations of caves in the U.S. and supports incredible cave biodiversity. Directed by Drew Perlmutter. After 40 years working in the oyster industry in Bayou la Batre, Alabama, the lasting environmental and economic impacts from the BP oil spill have put one man officially out of business, and have wreaked havoc on coastal communities whose livelihoods have been changed irreparably. 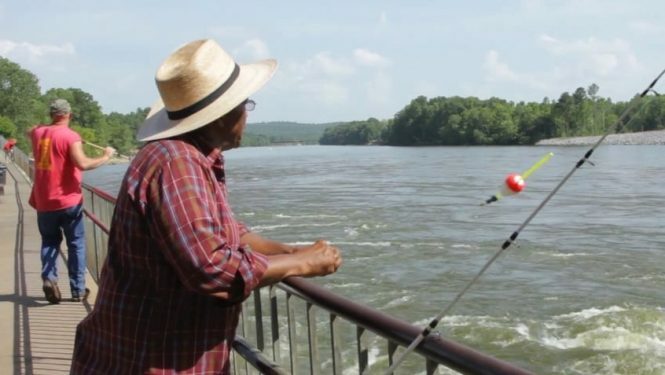 Through his story, trace the effects of overfishing and environmental disaster on a once-prized industry in Alabama, as many questions remain for the next generation of commercial fishermen, shrimpers and oystermen. Directed by Sami Chen. 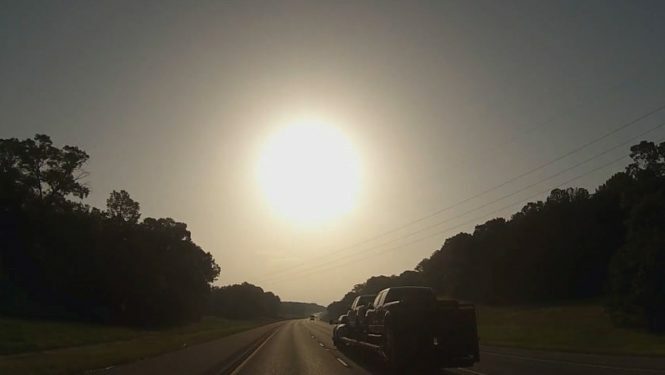 With an abundance of hot, sunny days, Alabama has an incredible solar resource. Yet most of the state remains in the dark, as neighboring states like Georgia surge ahead with investments in solar energy--and the job creation and environmental benefits that follow. Closer to home, the difference between solar-friendly TVA territory in northern Alabama and the rest of the state limits Alabamians’ access to this fuel-free, cost-effective energy source. Learn about Alabama’s vast solar potential, and the impediments and policy barriers that are holding back its solar success. Directed by Lauren Musgrove. 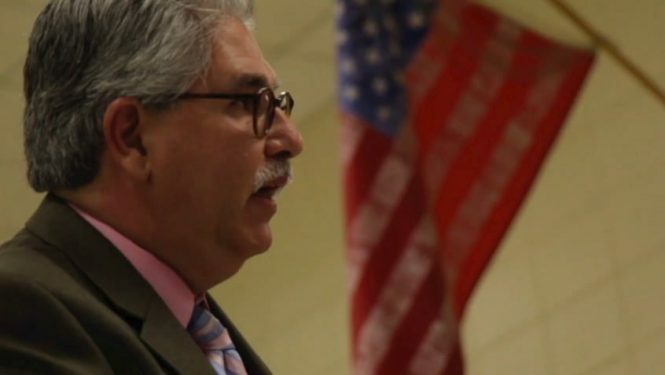 Watch a sneak peek of the 2015 Southern Exposure films.